My Baggage provides an affordable solution for students who need to send excess baggage, but would rather dodge the hefty costs. We’ll collect and deliver your excess baggage at an affordable price – removing all the extra cost and stress from your journey. Any one who has travelled lately will know that excess baggage on airlines does not come cheap. If you’re travelling by plane with more than one suitcase, you can expect to pay large fee for your excess baggage; up to£40 for each extra bag and if you go over the weight allowance of 15-20kg, you can expect to pay between £10 to £20 per kilo. My Baggage offers a solution to this. We can send your excess baggage at a low cost and we provide a very generous baggage weight allowance of up to 30kg per item. Once you get a quote on our website, it is a fixed fee. There are no hidden charges, what you see is what you get. 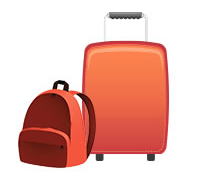 With loads of clothes, belongings, course materials and even sports equipment to bring to university, students often have much more luggage than the average traveler. That’s why My Baggage is the ultimate solution for students. With our 30kg excess baggage allowance per item, you can bring everything you need with you and nothing gets left behind. 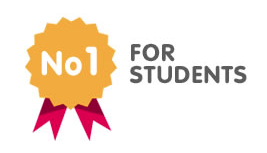 We want to make life as easy as possible for students which is why our service is super convenient. Our online booking system only takes a few minutes to complete and after that, we’ll take care of the rest. 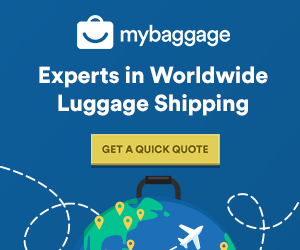 We offer door-to-door collection and delivery of your luggage within the UK and to more than 200 countries worldwide. We also offer a handy online tracking function and SMS and email notifications. Our delivery times are also extremely fast, with an Express option of 1-2 days, as we know you don’t want to wait around for your important belongings to be delivered. As the My Baggage team have all been students, so we know how expensive university life can be. For that reason, we keep our excess baggage rates as low as possible, for items sent within the UK and overseas.